"Using Ameego has been for our independent restaurant! The recent upgrades are great, and I love that these upgrades were discussed when we signed up and you guys have followed through. The other options that we looked at paled in comparison to Ameego offers (some didn't look like they had even changed in 10 years)! 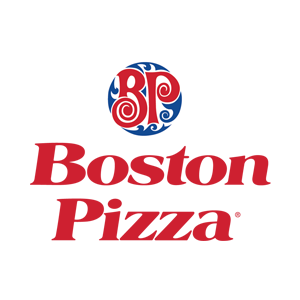 Thank you for making a small restaurant feel relevant in the large restaurant world, and for helping us improve our operations." “I have had the benefit of working with the team at Ameego throughout my career. It's an invaluable tool as an operator, making scheduling, labour control, and communications seamless and efficient. 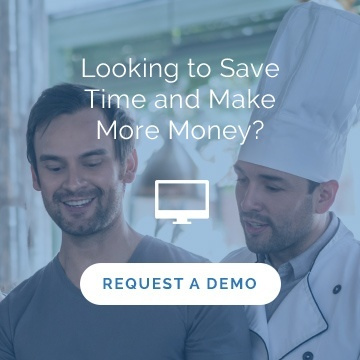 Our team is engaged with the restaurant and their coworkers because Ameego makes communicating so easy through text, email, and a message board. Plus, having such easy access to shift drops and swaps allows me to save tons of time and focus on the customers experience not staff needs!" 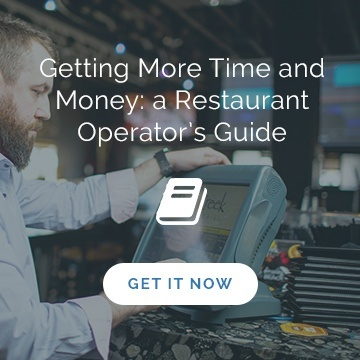 Helping restaurants control one of their most important costs – labor. Not schedules that are copied over from the previous week, or schedules that are based on a whim instead of a budget - better schedules. Schedules that save management time, reduce labor costs and make staff happy. Our original mission was to design software that would create schedules in a fraction of the time, and allow staff to check their schedules online. Since then, we’ve seen that we can do that and so much more. We’ve been developing more features that add value to owners and operators and we will continue to collaborate to find the best new ideas possible as we move forward. As the restaurant industry and the economy evolves, we will continue to stay ahead of the curve and arm restaurants with the tools they need to control their labour costs and be more profitable. In an industry where the average net profit for restaurants is only two to six percent, anything that helps increase that profit is key. But most of all we love working in restaurants and with restaurants, we love driving innovation, and we believe that anything is possible.